Call the Aspire Home Buyer Team & Start Packing! 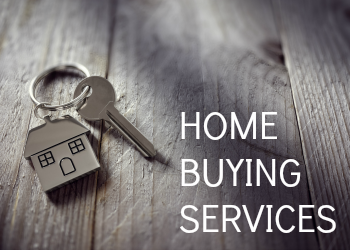 YOUR HOME WILL SELL OR I'LL BUY IT — GUARANTEED! 4 BIG REASONS TO CALL THE JENNIFER KENNA TEAM TO SELL YOUR HOME! We have hundreds of buyers in our database looking for a home in the area. It is likely that the buyer for your home is already in my database - Your home may already be sold. We sell our clients homes for an average of 3% more money compared to the average area agent. On a $400,000 home, that's an extra $12,000 more money in your pocket. We sell our clients homes on average in less than 34 days while the average area agent sells theirs in 75 days. Not only do we sell our clients homes for more money and faster than average area agent, your home is more likely to sell. YOUR HOME SOLD AT A PRICE ACCEPTABLE TO YOU — GUARANTEED.